The series is about Light Yagami, a young man who resents the crime and corruption in the world. 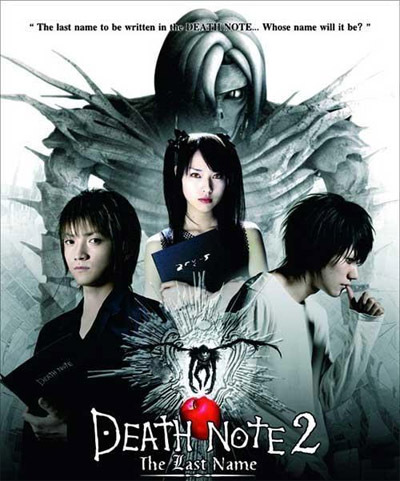 His life undergoes a drastic change when he discovers a mysterious notebook, known as the 'Death Note', lying on the ground. The Death Note's instructions claim that if a person's name is written within it while picturing that person's face, that person shall die. Light is initially skeptical of the notebook's authenticity, but after experimenting with it, he realizes that the Death Note is real. After meeting with the previous owner of the Death Note, a shinigami named Ryuk, Light seeks to become 'the God of the New World' by passing his judgement on those he deems to be evil or who get in his way.